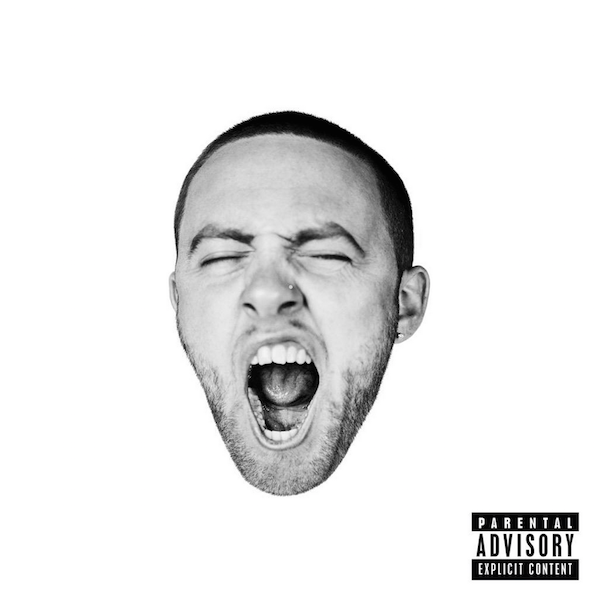 As part of ‘GP4k’, a collaboration between Pitchfork and GoPro, Mac Miller releases a new video for ‘GO:OD AM‘ single ‘Clubhouse’. Directed by Eavvon O’Neal, the rather strange accompaniment centres around the much under-publicised sport that is synchronised swimming. Check out the video below via YouTube, and click here to read Zach Norris’ review of the album.